A quartet of the Anchiskhati Choir, the world’s foremost practitioners of Georgian traditional choral music, is visiting Iowa City on February 25–26. The visit is the first stop of a US tour connected with a symposium at Yale University. On February 25 at 4:30 pm, they will give a lecture-demonstration entitled “An Introduction to Georgian Traditional Music” at the University Capitol Center Recital Hall (1670 UCC) in Old Capitol Town Centre, assisted by Matthew Arndt of the University of Iowa School of Music. That evening at 7:30 pm, the group will give a concert of secular and sacred music featuring traditional instruments at St. Raphael Orthodox Church, 722 East College Street, followed by a reception with Georgian food. Both events are free and open to the public. Donations will be accepted at the concert and reception. On February 26, the singers will visit choruses at three high schools in town: City, West, and Regina. The invited representatives of the choir are Davit Shughliashvili, Zaal Tsereteli, Levan Veshapidze, and Davit Zatiashvili. 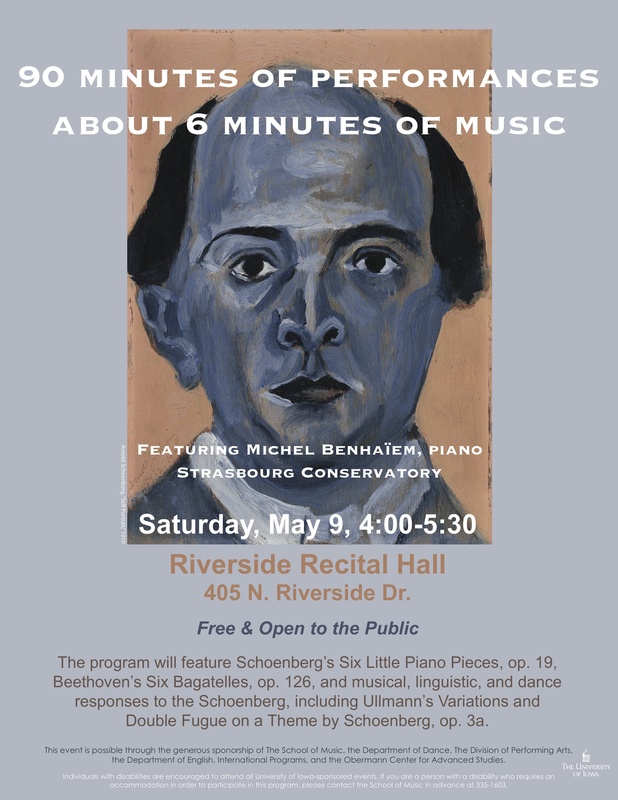 The visit is co-sponsored by the University of Iowa School of Music, the University of Iowa Department of Religious Studiesthe University of Iowa Department of Religious Studies, International Programs, the Obermann Center for Advanced Studies, Arts Share, and the Antiochian Orthodox Diocese of the Midwest. Two members of the music theory faculty, Matthew Arndt and Jennifer Iverson have recently been honored as Fellow-in-Residence at the Obermann Center for Advanced Studies. This award gives them a space to work on their research and writing at the Obermann Center, the chance to share and discuss work with other Fellows, $1000 for research, and the opportunity to apply for funding for interdisciplinary projects. 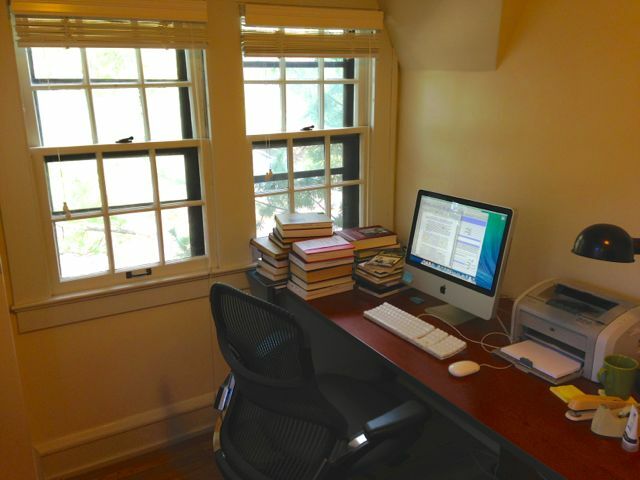 Dr. Iverson is working in the same space that Dr. Arndt worked in in the fall (see photo), because it has the best mojo. During his Fellowship, Dr. Arndt completed the manuscript for his book project, “With God!”: The Musical Thought of Heinrich Schenker and Arnold Schoenberg. Dr. Iverson is working on three article projects, discussing the dawn of electronic music at the WDR studio in Cologne, John Cage‘s 1954 visit to West Germany, and the disabled body in electronic music. With help from the School of Music and International Programs, Matthew Arndt presented a paper on Arnold Schoenberg at the European Music Analysis Conference (EuroMAC), held in Leuven, Belgium, September 17–20. Richard Taruskin, purported to be “the present day’s most notorious theorist-basher” (Arnold Whittall), gave the final keynote. 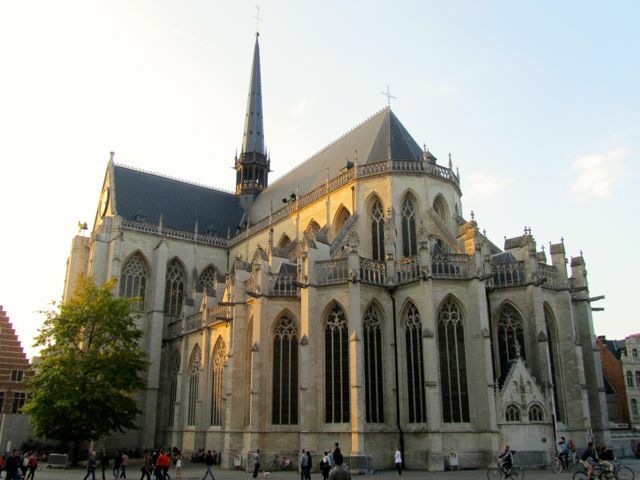 Photo: St. Peter’s Church in Leuven. With support from the UI School of Music and International Programs, Matthew Arndt attended the Seventh International Conference on Music Theory January 8–11 in Tallinn and Pärnu, Estonia. The conference was on the topic of musical form and featured keynotes by William E. Caplin and James Hepokoski. Arndt gave a paper on a problem of unrest in Arnold Schoenberg’s Little Piano Piece, op. 19, no. 2. The paper was well received, and he received some transformative feedback. The conference was held in conjunction with Pärnu Contemporary Music Days, and Arndt attended some interesting new music concerts. 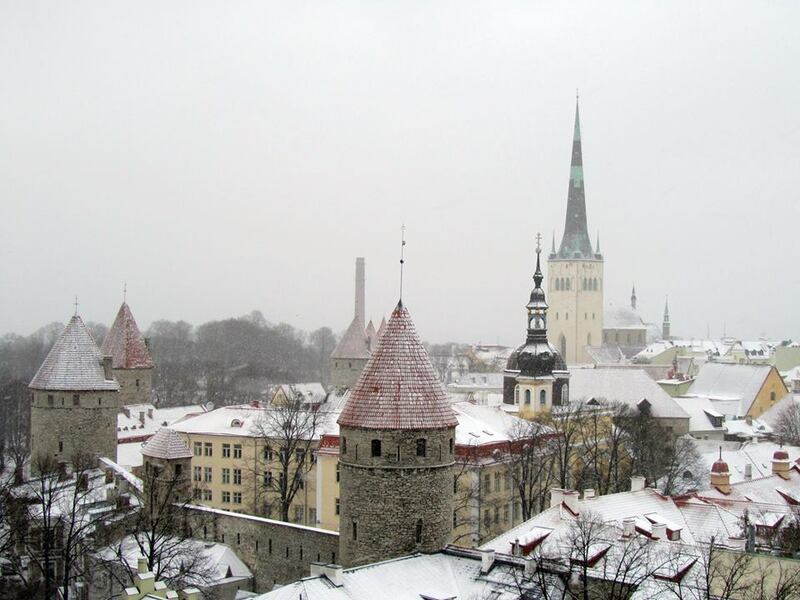 Photo: Tallinn.